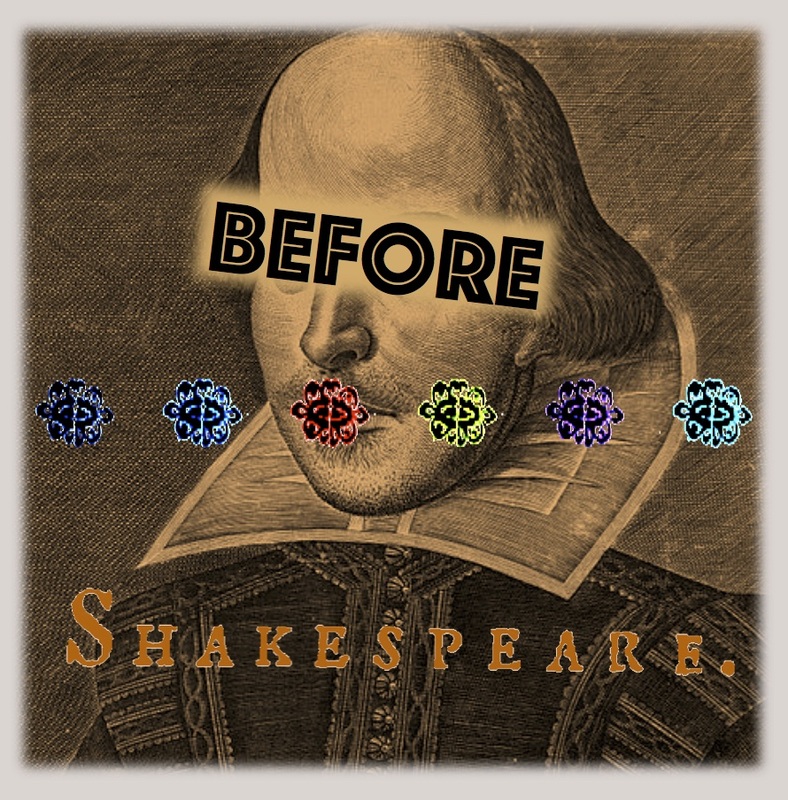 The Before Shakespeare project held its first Advisory Board meeting earlier this month. These meetings offer the chance to hear thoughts on the project’s progress and to hear suggestions, comments, and advice (it’s in the name!) from the diverse and exciting array of people on the board—medievalists, an archaeologist, and a theatre practitioner and director, as well as fellow early modernists and theatre historians. The meeting offered some rich food for thought. I have been creating a database of archival references that give us some clue about or are in some way related to the rise of the playhouses in early modern London. The discussion prompted me to think further about what should be included in such a list. Should it contain every antitheatrical reference? When is an individual’s will relevant? What about those oblique or indirect pieces of information: the remortgaging of a property? The drainage of an area of land that, fundamentally, makes the erection of a property possible—something that occurred in sixteenth-century Shoreditch and thereby enabled a rapid increase in building work and population growth? These suggestions are important and relevant, though they also threaten a frightening expansion of the database to an almost unbounded inclusion of every possible piece of contextual information. Going forward, I will be thinking long and hard about what to include in the remit of “archival references related to the rise of London playhouses” so that the database remains manageable but as comprehensive, helpful, and focused as possible. The wider discussion was equally provocative and equally productive. Much of our concern was with terminology and its problems: the difficulties of “fixed” or straightforward definitions and the consequent attractiveness or usefulness of “fluid” concepts. Much excitement and encouragement about Before Shakespeare seems to revolve, in these early weeks, around breaking down assumptions about playhouses and their contexts: what is “permanent” about these buildings? Can we do more with words like “play” and “house” (making the discussion as fundamental as one can get when it comes to a project about playhouses)? What is a troupe in this period and can we associate troupes/companies with particular playing places? Connections with earlier performance remain very much in the foreground, and while the project acknowledges the novelty of the first playhouses, we are reminded by Clare Wright and Greg Walker that they are also part of Tudor and pre-Tudor developments. We have been alerted to a number of connections, from antitheatrical treatises to “medieval” (I’ll leave the term in scare quotes) attitudes towards actor-audience relationships. The board also discussed the exciting potential for the Before Shakespeare workshops, run by James Wallace and The Dolphin’s Back. James asserted the virtues of site-specific workshops, with the possibility that one might take place at a venue like Grey’s Inn. These workshops—while not seeking concrete “answers” to theatre history or providing certainties for our knowledge of early staging—would raise questions and provide further food for thought, especially in a space true, in some sense, to the dynamic plays and records (including legal records) that the workshops will revive. Tying these experimental explorations into the series of Read Not Dead readings for the Before Shakespeare project next year, as James aims to do, will present a series of connections between play, place, scholarly enquiry, performance, and archive that promise to be particularly exciting. Ultimately, the first advisory board meeting gifted Before Shakespeare a wealth of questions, suggestions, and avenues to explore. Fluidity’s the word, but more besides. We will continue to navigate these avenues in the coming months, and they will no doubt lead us through twists and turns into a Cheapside of scholarly activity.